Win was 11th win and 39th podium for Mikko Hirvonen. Second place was 80th podium for Sebastien Loeb. Third place was 22nd podium for Daniel Sordo Castillo. Win was 73rd win and 268th podium for Ford. 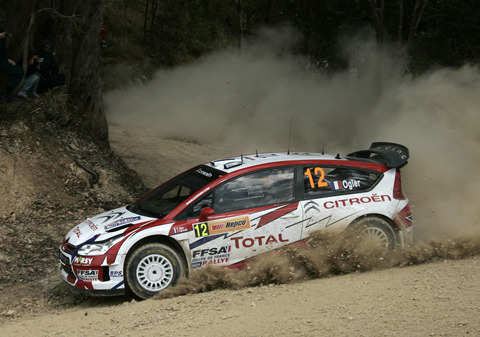 Second and third places were 135th to 136th podiums for Citroen. Hirvonen suffered from his road position during Legs 1 and 3. He finished second on the road but as Citroens were found to have unhomologated rollbars and were penalized, Mikko took win. One of the surprises of the rally was Dani Sordo who was able to put pressure on Mikko and for a moment it looked like he would finish second overall. 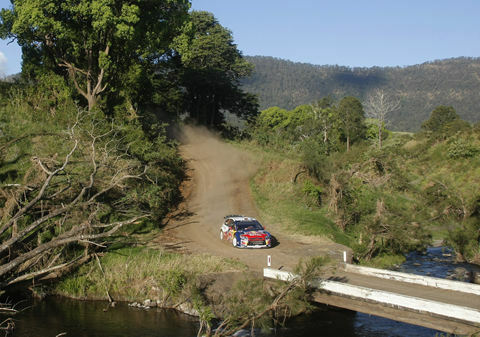 Ogier won all six runs through the Super Special plus two other stages, surprising many with his good run. 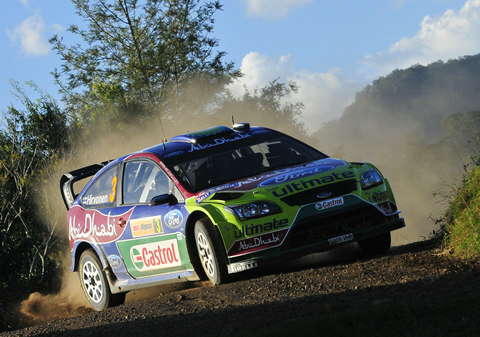 Mikko's win was 73rd for Ford and brought them at level with Lancia in terms of WRC wins.